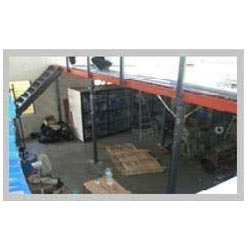 Being among the prominent manufacturers of storage systems, we have designed and assembled Warehouse Mezzanine Floors. These floors can be easily installed in all types of offices or industries for providing extra space. Our customers can source these floorings at economical rates. These floors are durable & require low maintenance and have gained wide recognition owing to their qualitative features. Looking for “Warehouse Mezzanine Floors”?